Improve population health management, facilitate outcome-focused care and encourage every member of the care team to function at the highest level. 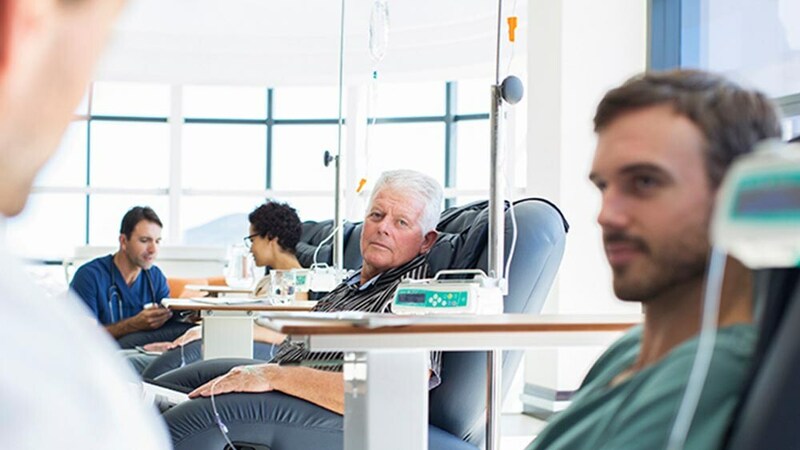 Our solutions are designed to help you better understand what is happening within current patient populations and actively manage future patient population needs and trends. Transform the way you deliver health and wellness by harnessing previously untapped medical data to discover more than ever thought possible. Put existing data to use with domain expertise across chronic and at-risk populations. Population health management (PHM) requires a data-driven process enabled through technology. Our automated engagement and care management platforms help you manage the populations you serve— right down to the individual—to reduce workload and provide trackable and transparent data, enabling care teams to reach the right patient, for the right reason, at the right time. 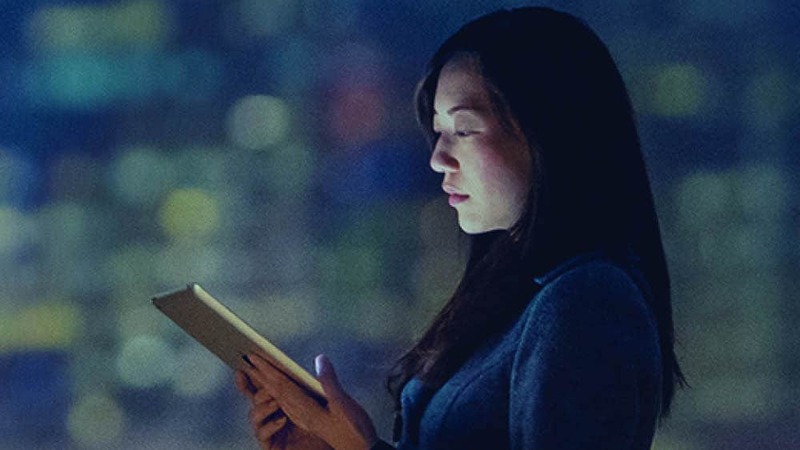 This comprehensive solution portfolio derives insights from both your structured and unstructured content. 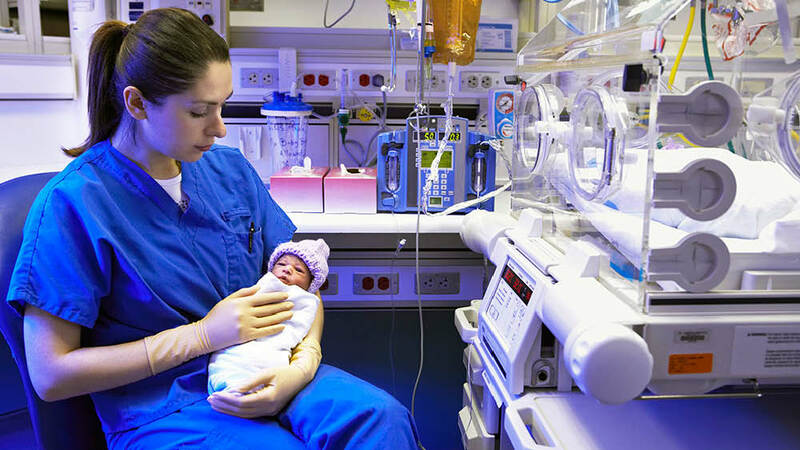 In high-risk populations, it fuels improved patient care through early interventions and helps new reimbursement models for quality care meet compliance. 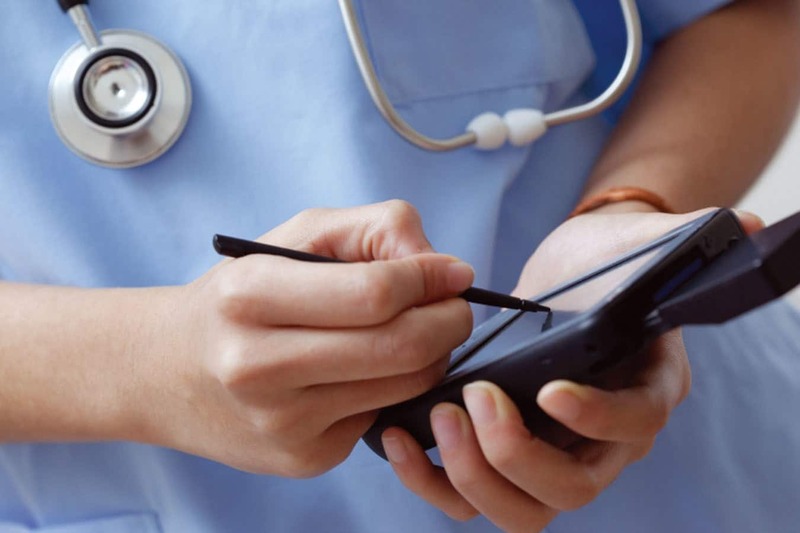 Enable greater collaboration, efficiency, connectivity, and actionable data to enhance care coordination, and extend patient engagement capabilities to manage populations and achieve the Triple Aim to lower cost, improve quality and the patient experience. Mercy Health needed to transition its primary care offices to a PCMH model while developing an efficient way to manage its clinical quality measures to meet certification requirements. "With IBM Streams our detection and monitoring platform is allowing us to recognize neurological problems much quicker, so we can provide better patient outcomes." After adopting the patient-centered medical home care delivery model to improve the health and satisfaction of patients, Prevea Health needed an infrastructure to help its physician practices automate population health management and patient engagement. The multispecialty physician group found the solution it needed in IBM Watson Health. 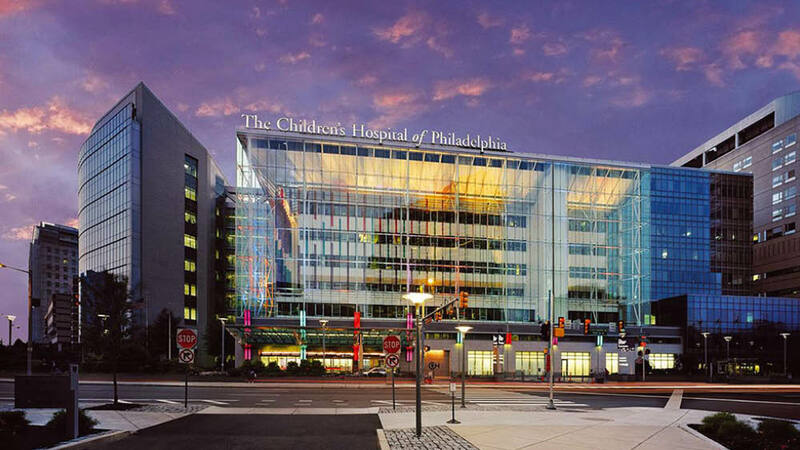 Children's Hospital of Philadelphia (CHOP) is building a stream computing platform—enabling it to apply real-time predictive models to vital signs, enabling a new form of clinical decision support for clinicians. Explore the current state of population health management and how it will evolve by 2020. Take a deeper look into the history, current climate and challenges affecting the healthcare industry’s shift to value, and how technology can help. Understand and expand your knowledge base to change healthcare outcomes. Transform your healthcare organization’s value with access to new and unprecedented amounts of data.